To Life! To Life! L'Chaim! 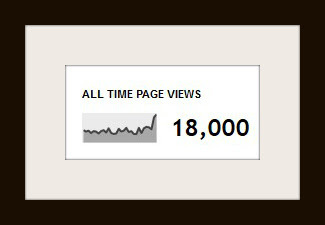 On February 27, 2012, at 12:32 pm New Mexico (Mountain) Time, this Abq Jew Blog achieved 18,000 All Time Page Views.